Ann and our team of specialists have implemented systems greatly contributing to the health of our clients with an estimated 50% increase in medication dosing compliance by patients. This is why so many long term care facilities have turned to our pharmacy for their patients’ needs. As a proponent of total customer care and education services, Ann has three pharmacists who are always available to answer any questions or concerns. Our employees exhibit a high level of professionalism and courtesy to all patients. 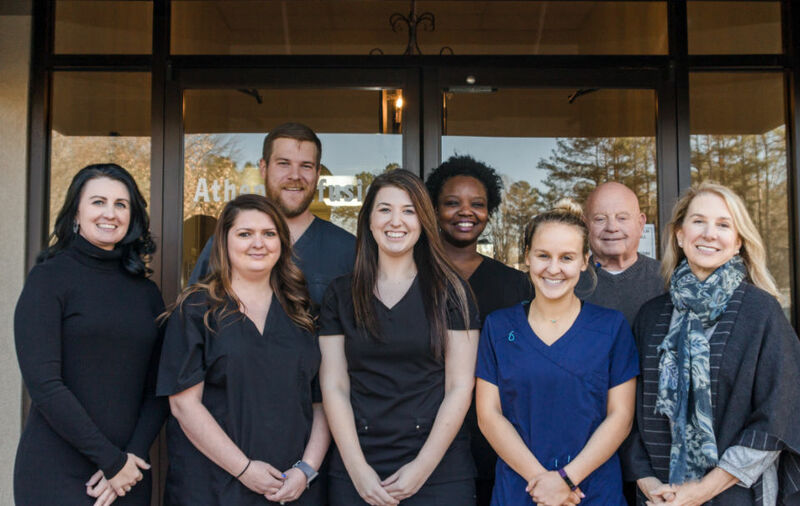 Immediately upon entering the facility, patients will find a welcoming staff ready to help in any way we can. Our billing specialists, Jeff and Kelley, are available to help patients and caregivers understand their insurance coverage and benefits. Currently on staff we have three pharmacists, a billing manager, a lead technician, two pharmacy techs, a marketing director and three delivery drivers.